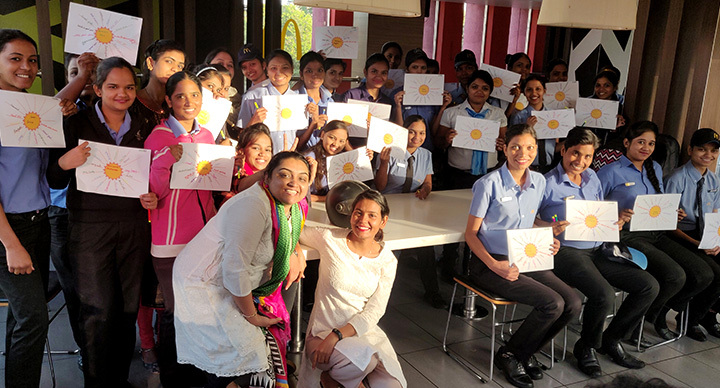 When Ramesh Sharma, a senior customer from San Francisco, visited McDonald’s Lokhandwala, Mumbai, a couple of months back, he had an experience that remained with him for a while. 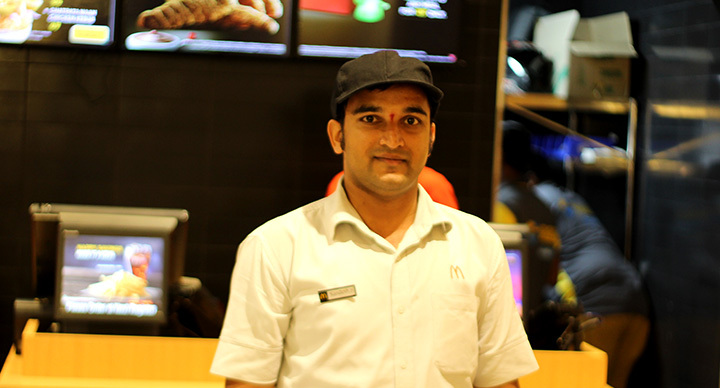 A few days later, he decided to call up McDonald’s India (West & South) to appreciate an employee named Poornima who had served him on his visit. 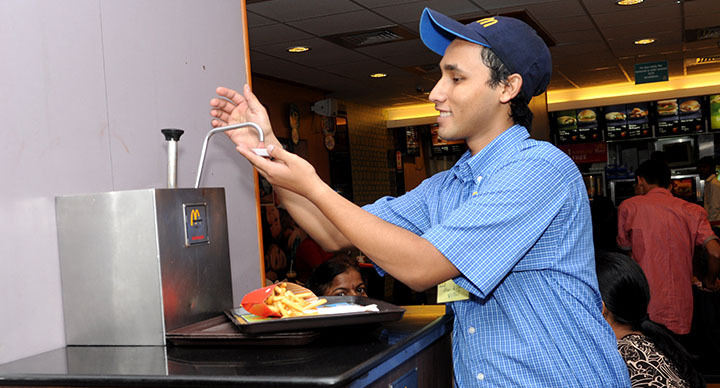 “I offered Poornima a tip which she politely refused. She was extremely polite and if I could steal this valuable employee of yours, I certainly would. 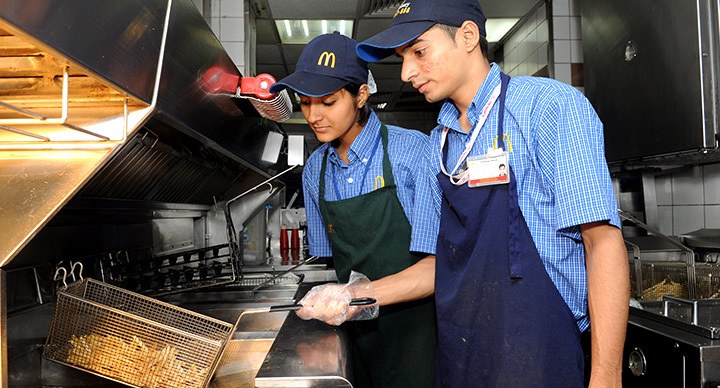 She is an asset to McDonald’s and she has the potential to go very far in life,” he said. 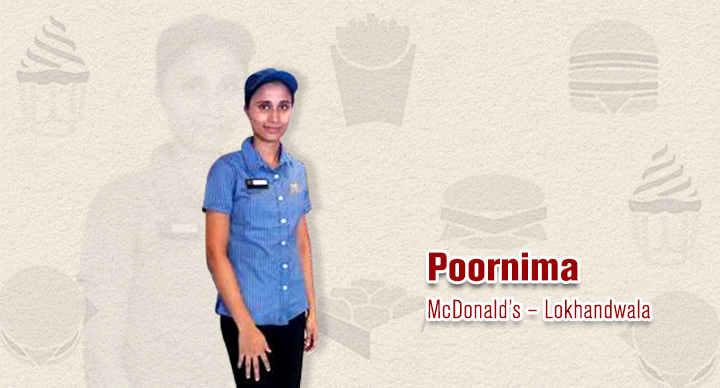 McDonald’s is proud to have employees like Poornima, who takes customer service a step ahead.